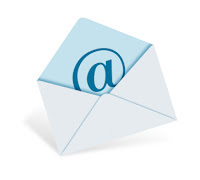 Gina Rubel examines the various ways people communicate through email in a recent post on the Legal Intelligencer blog. She focuses on the typical closings or valedictions that business professionals use frequently when communicating via email. To read more, go to the blog post: I Remain, Very Sincerely Yours.